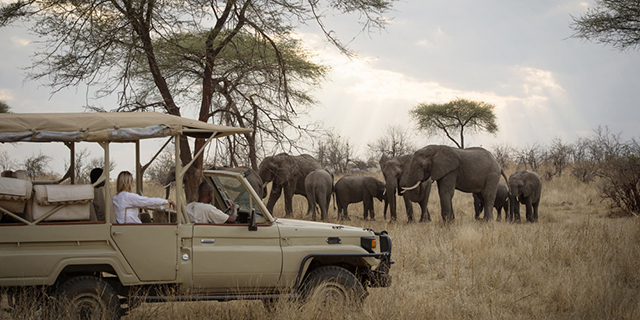 At over 21,000 square miles in size (nearly equivalent to West Virginia), the Selous Game Reserve is one of the largest conservation areas on earth. It was declared a UNESCO World Heritage Site in 1982 by virtue of its large volume of wildlife and vast, undisturbed wilderness. The lifeblood of the Selous is the Rufiji River (Tanzania's largest) and its series of lakes: vital water sources for wildlife in an otherwise hot and dry landscape. The Reserve hosts a wide array of habitat types - acacia savanna, grasslands, miombo forest, etc. 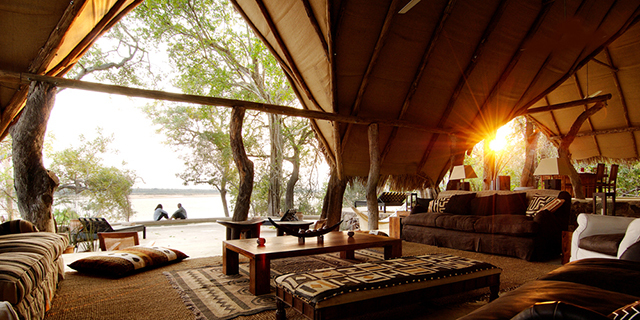 - but the palm-lined Rufiji and surrounding wetlands are the safari highlight. 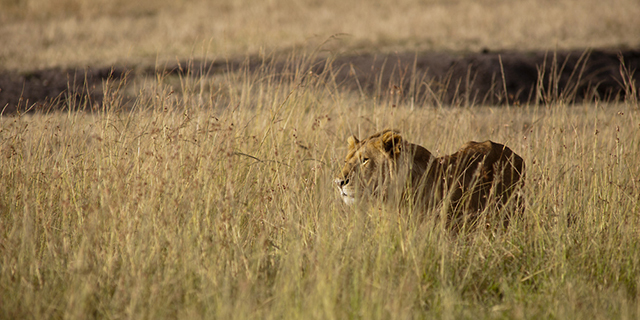 Although poaching has taken a heavy toll on the Reserve's once abundant elephant and black rhino populations, the Selous continues to host critical populations of some of Africa's most endangered species such as lions, wild dogs, and cheetah. 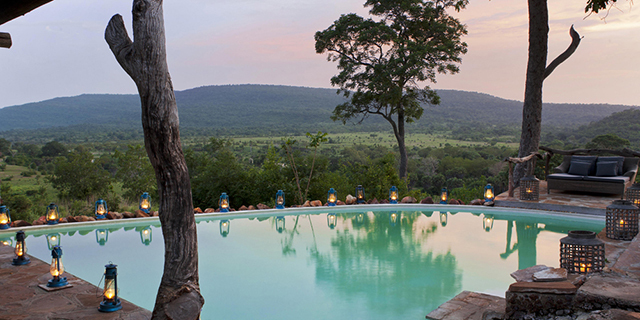 The reserve is also home to unusually large populations of Maasai giraffe, Cape buffalo, hippopotamus, and Nile crocodile. 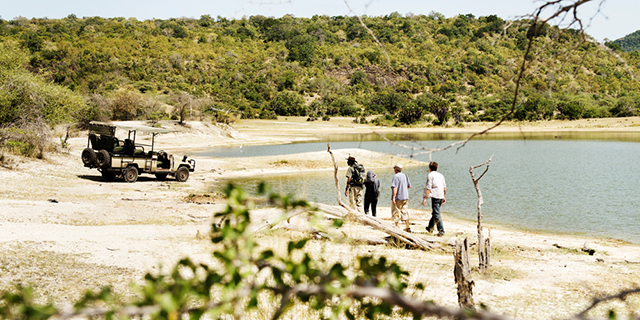 The opportunity to enjoy the Reserve's beauty and wildlife both by traditional game-drive vehicle and boat makes for a wonderfully diverse safari experience. The Selous is relatively easily accessible from Dar es Salaam, and combines very well with Ruaha National Park on a fly-in safari; Zanzibar Island can also be included for a classic Safari+Beach combination.